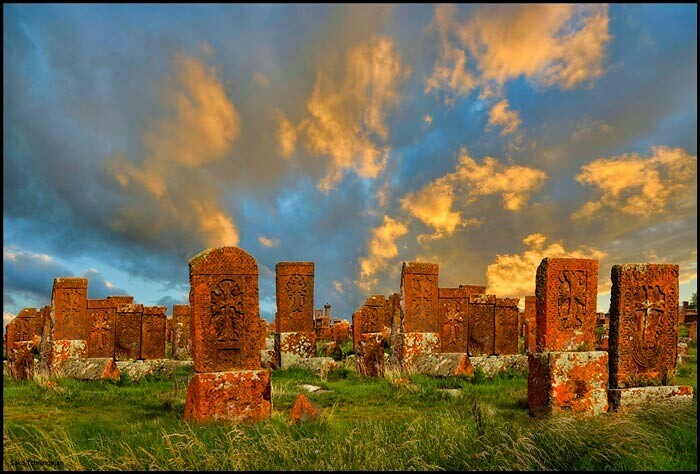 Acts and measures undertaken to destroy any nations’ or ethnic groups’ culture is called, ‘cultural genocide’. 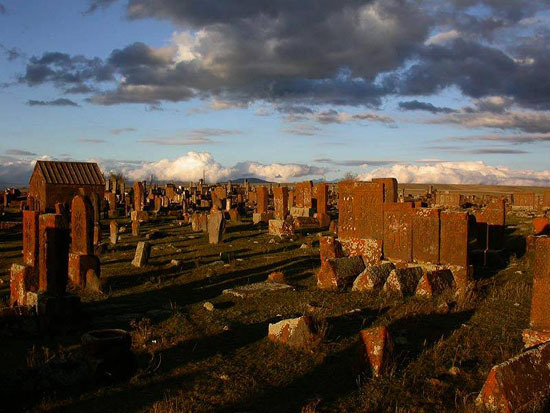 The word ‘Genocide’ coined by Raphael Lemkin, does not only refer to the physical extermination of a national or religious group, but also its national, spiritual and cultural destruction. 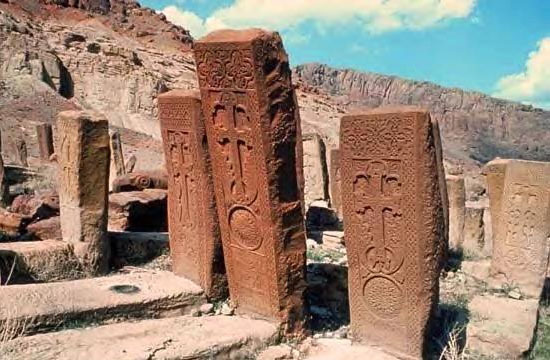 The concept of a cultural genocide has not yet been accepted into the 1948 UN Convention on the prevention and punishment of the crime of Genocide. 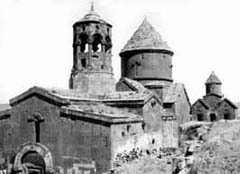 Many proven facts concomitant with the massacres and deportation are witness to the fact that the Young Turk government premeditated and planed a systematic method aiming to destroy the material testimonies of the Armenian civilization. 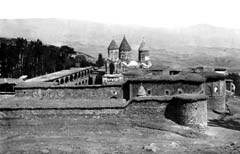 Realizing the role of the church and Christian faith within the Armenian nation, they knowingly massacred Armenian clergymen, destroyed churches, monasteries and other properties of church, alongwith thousands of medieval handwritten illuminated manuscripts. 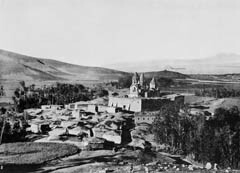 An Arab eye witnesses to the Armenian Genocide, Fayez el Husseyn, writes in his memoirs “… After the massacres of the Armenians, the government establishedcommissions who were engaged in selling the leftover property. 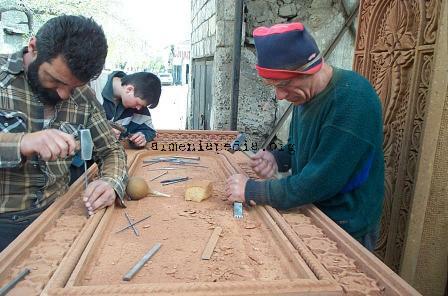 Armenian cultural values were sold at the cheapest prices… I once went to the church to see how the sale of these things is organized. 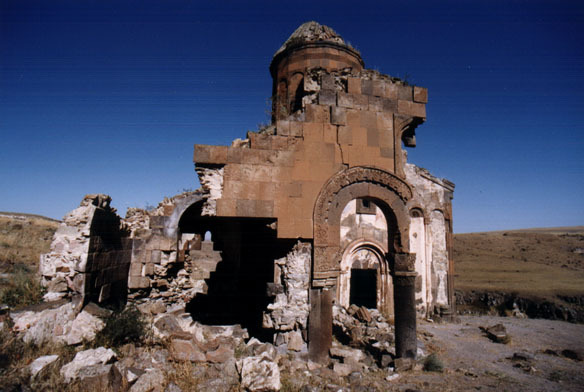 The doors of the Armenian schools were closed. 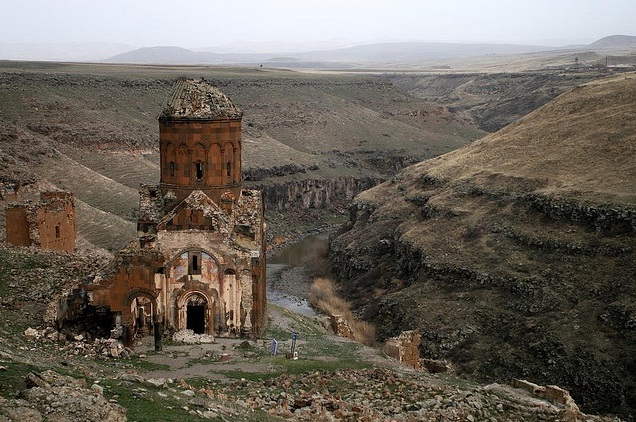 The Turks used sciene books in the bazaar for wrapping cheese, dates, sunflowers… In 1912 the Armenian patriarchy of Istanbul presented an account of the churches and monasteries in Western Armenia (Eastern Anatolia) and in the Ottoman Empire. 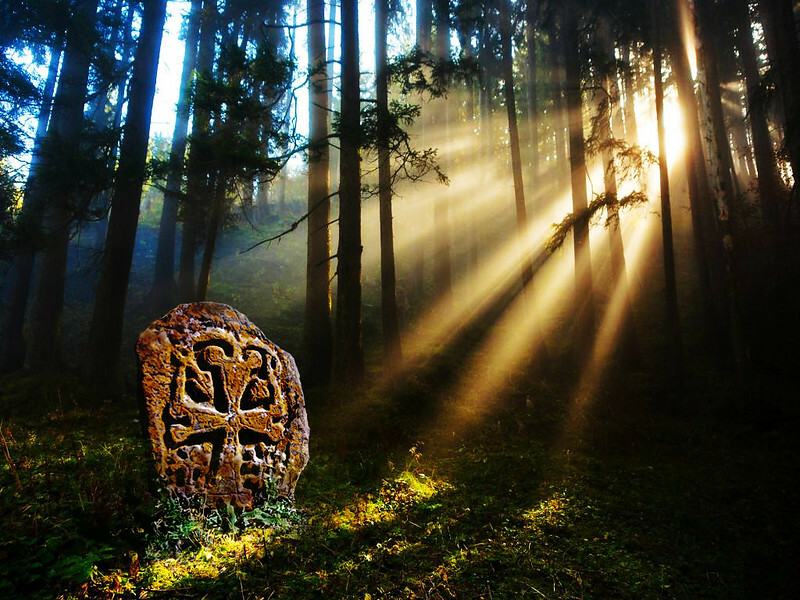 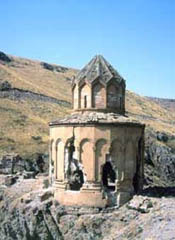 More than 2300 were accounted for including the early unique Christian monuments of IV-V cc. 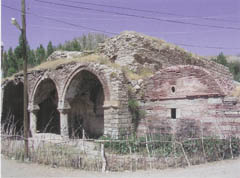 Most part of them were looted, burned and destroyed by the Turks during the genocide. 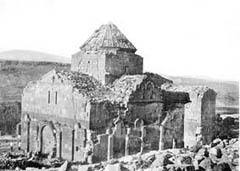 The policy of destruction adopted by the Young Turks with regard to Armenian historical and cultural heritage was continued in Republican Turkey where these relics were viewed as undesirable witnesses of the Armenian presence. 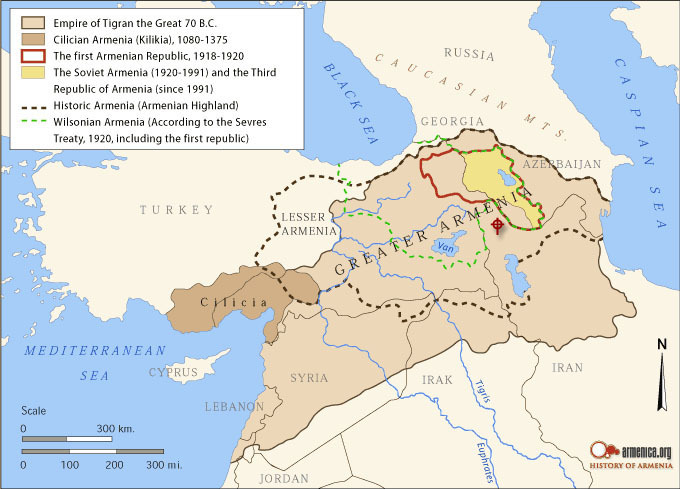 At the end of 1920s, Turkey began the process of changing the names of certain locations in Western Armenia. 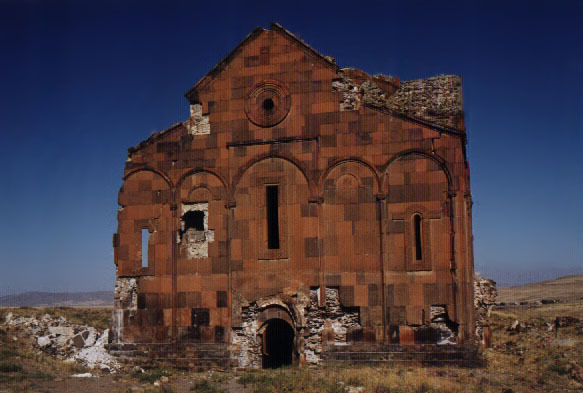 Presently 90% of the Armenian cities, towns and buildings in Eastern Turkey Western Armenia (Eastern Anatolia) have been Turkified. 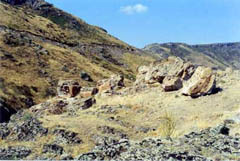 Armenian geographical sites’ names have also been replaced with Turkish names. 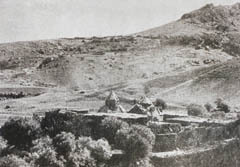 Devising a systemanic method of destruction, hundreds of architectural monuments have been destroyed and all Armenian inscriptions erased. 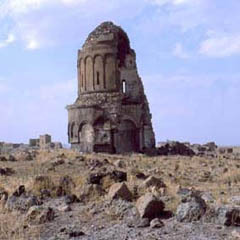 In 1974 UNESCO stated that after 1923, out of 913 Armenian historical monuments left in Eastern Turkey, 464 have vanished completely, 252 are in ruins, and 197 are in need of repair. 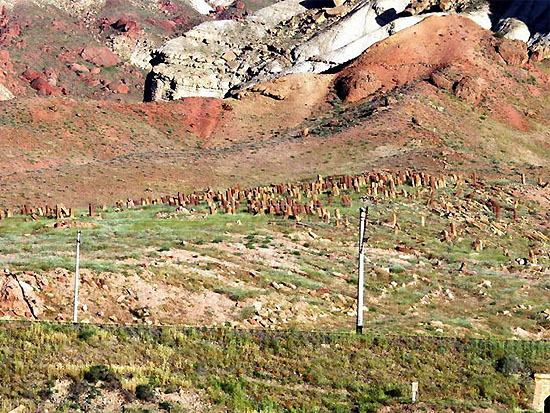 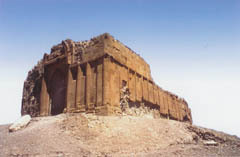 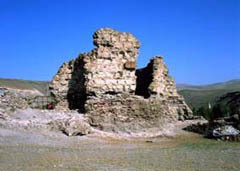 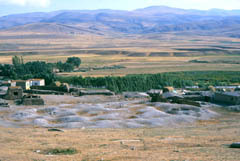 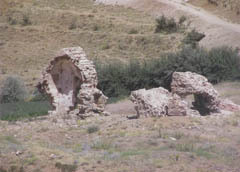 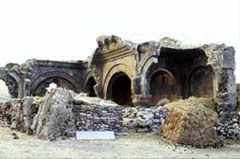 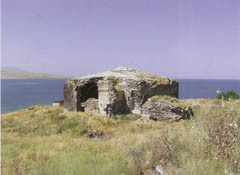 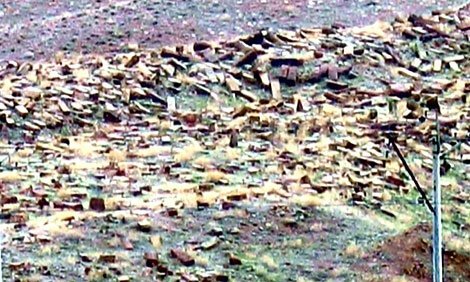 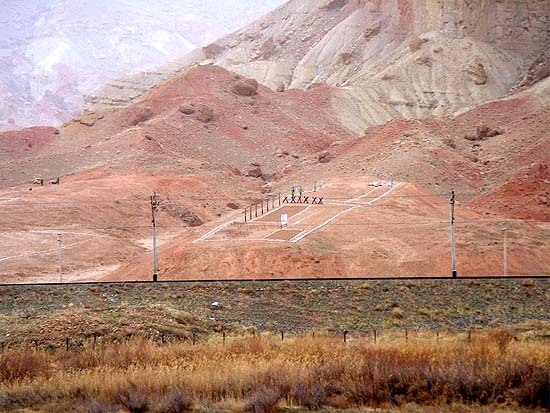 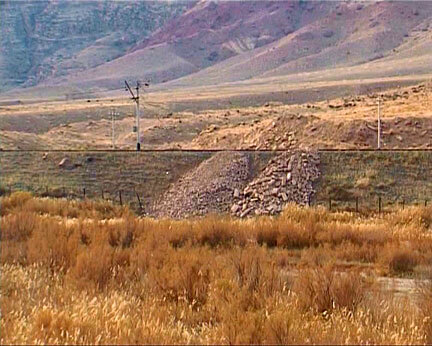 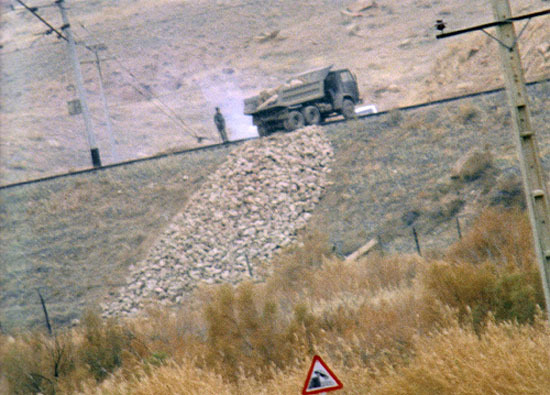 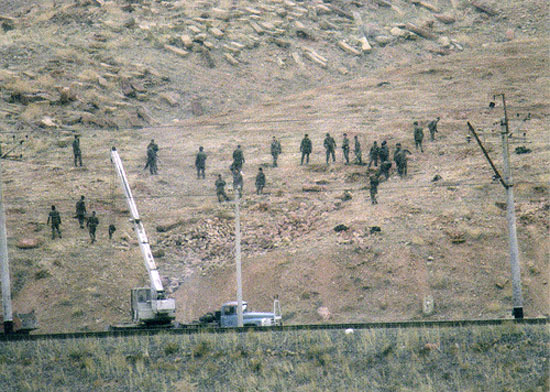 Armenian architectural buildings are consistently being demolished using dynaminte and are used as a targets during Turkish military training exercises; the undamaged stones are used as construction materials. 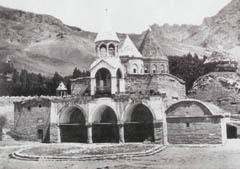 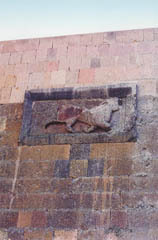 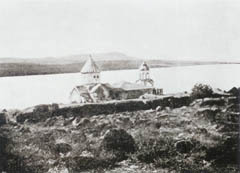 In some rural places, Armenian monasteries and churches serve as a stables, stores, clubs and in once case, even a jail. 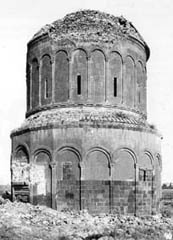 On many occasions the Turkish government converted Armenian churches into mosques. 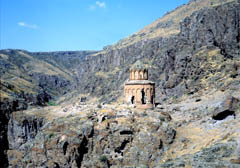 On June 18, 1987 the council of Europe adopted a decree wherein the 6th point mentions that: the Turkish government must pay attention to and take care to heed the language, culture and educational system of the Armenian Diaspora living in Turkey, simultaneously demanding an appropriate regard to the Armenian monuments that are situated in Turkey’s territory. 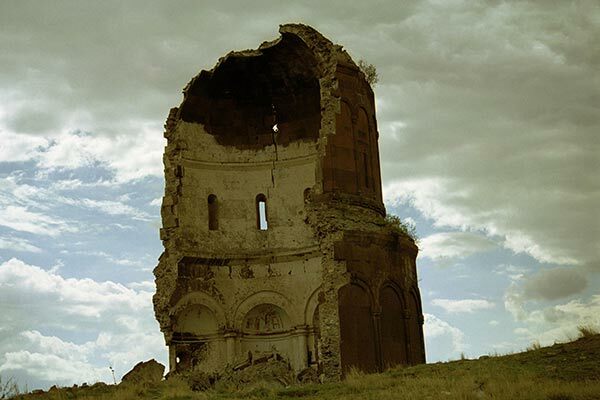 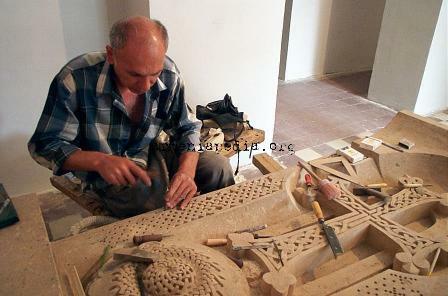 The premeditated destruction of objects of Armenian cultural, religious, historical and communal heritage was yet another key purpose of both the genocide itself and the post-genocidal campaign of denial. 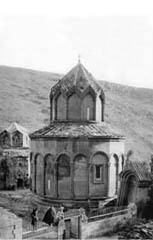 Armenian churches and monasteries were destroyed or changed into mosques, Armenian cemeteries flattened, and, in several cities (e.g. 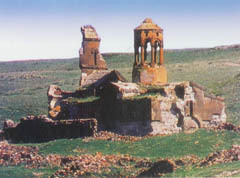 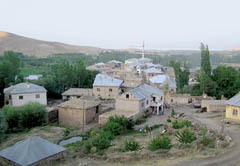 Van), Armenian quarters were demolished. 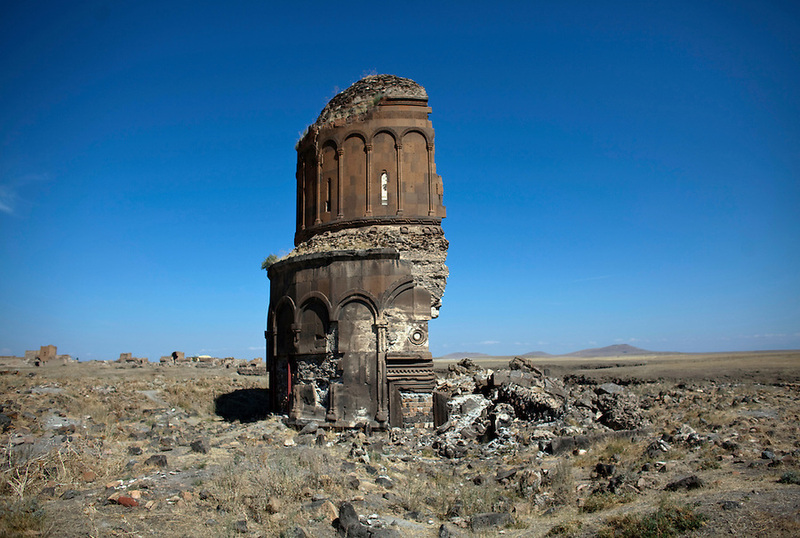 Aside from the deaths, Armenians lost their wealth and property without compensation. 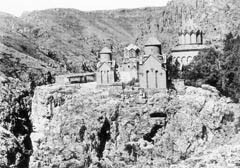 Businesses and farms were lost, and all schools, churches, hospitals, orphanages, monasteries, and graveyards became Turkish state property. 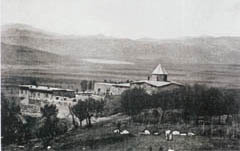 In January 1916, the Ottoman Minister of Commerce and Agriculture issued a decree ordering all financial institutions operating within the empire’s borders to turn over Armenian assets to the government. 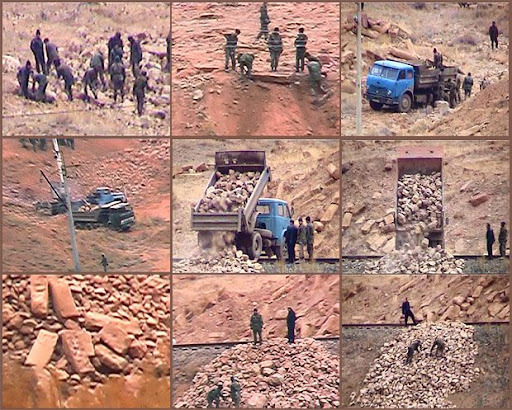 It is recorded that as much as 6 million Turkish gold pounds were seized along with real property, cash, bank deposits, and jewelry. 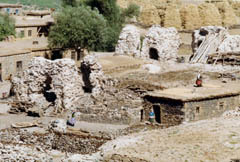 The assets were then funneled to European banks, including Deutsche and Dresdner banks.